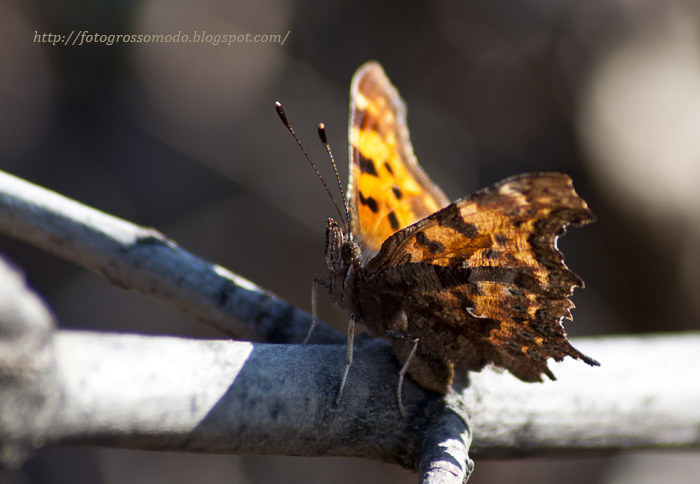 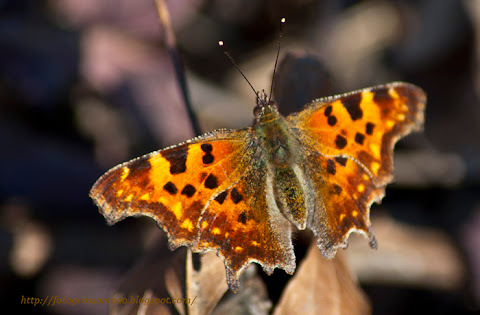 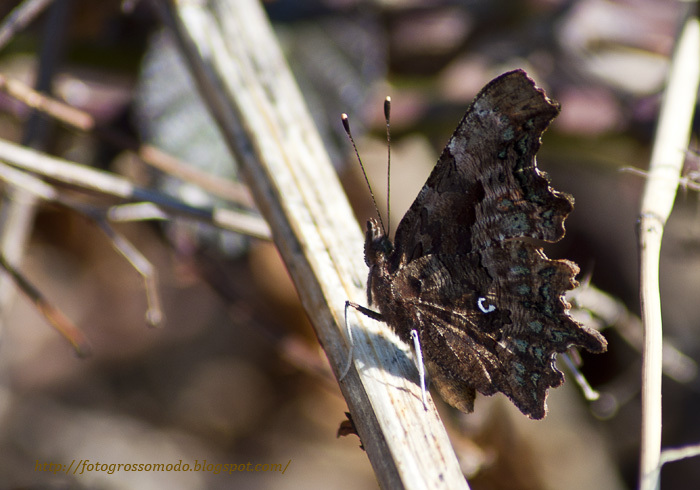 Beautiful Comma butterfly, great photos. 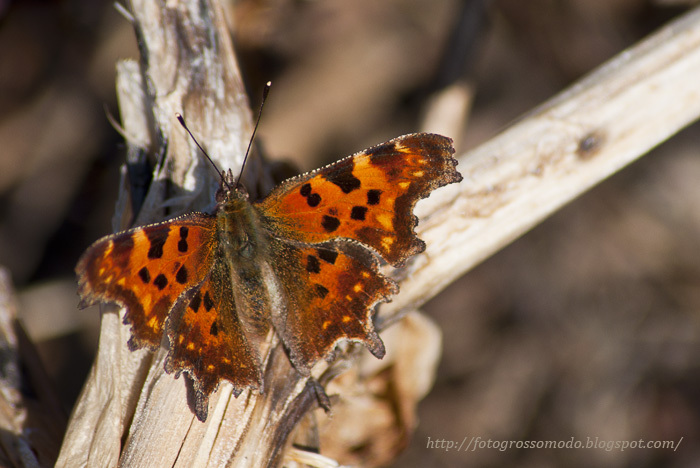 perfect "beautifly" shoots, really soft and cute! 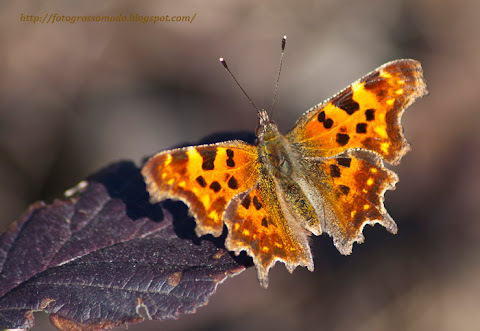 Beautiful images of the Comma Butterfly.